Home \ Advice \ Which is the best pickup truck for my family? Pickups are fast becoming a family vehicle to transport the kids to lifestyle events football and horse-riding lessons, whilst keeping the workhorse ethic. Deciding which is the best pickup for family is a difficult choice nowadays, with nine pickup trucks on the market. Just making our Top 5 cut is the Volkswagen Amarok. The big news regarding the recently-upgraded Volkswagen Amarok is the 3-litre V6 engine, which provides a smooth application of power, and new comfort systems like the 14-way adjustable driver and passenger seats. The Amarok has a four star NCAP rating, although it performs poorly for passenger protection. 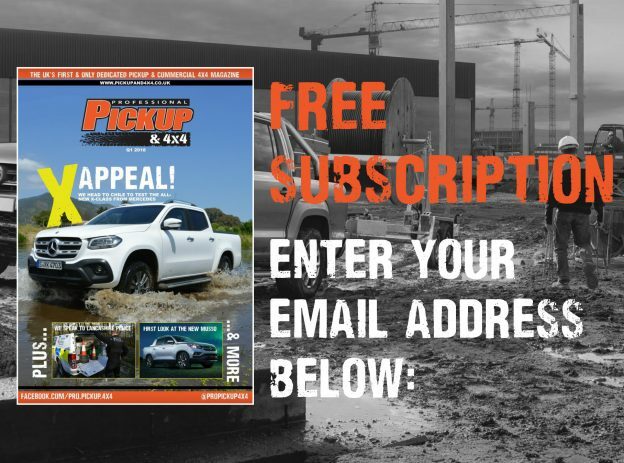 Read the Volkswagen Amarok V6 review. While the new Toyota Hilux may be limited in terms of its practicality with its lacklustre 150hp 2.4-litre engine and its dismal payload when towing 3.5 tonnes, the new Toyota Hilux is very attractive inside and out, is comfortable to sit in and there is plenty of legroom in the back. However, the Toyota Hilux scored a disappointing three-stars in the Euro NCAP safety test. 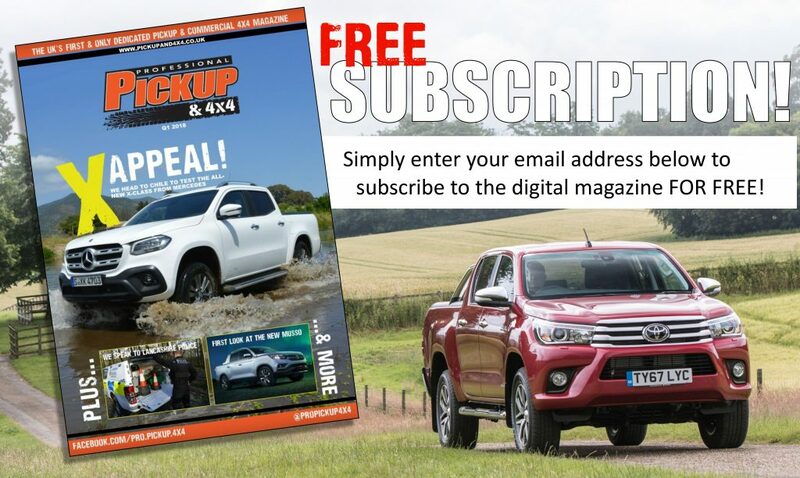 Read the full Toyota Hilux review. Ford were the first manufacturer to score full marks on the NCAP safety rating in the pickup segment with the Ranger back in 2011. 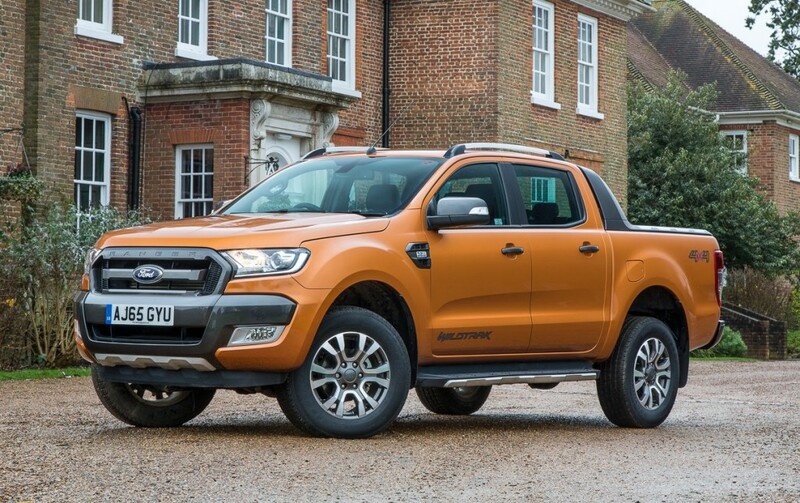 The facelifted mean-looking Ranger retains its five-star status and add new comfort systems like lane keeping alert and lane keeping aid, adaptive cruise control with forward alert. The Ranger isn’t the most comfortable to drive and the cab isn’t the most spacious, however. 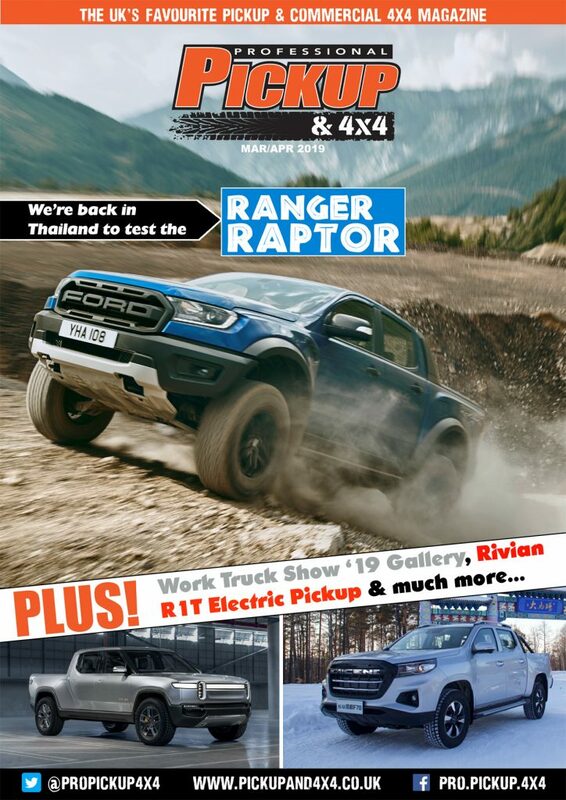 Read the full Ford Ranger review. 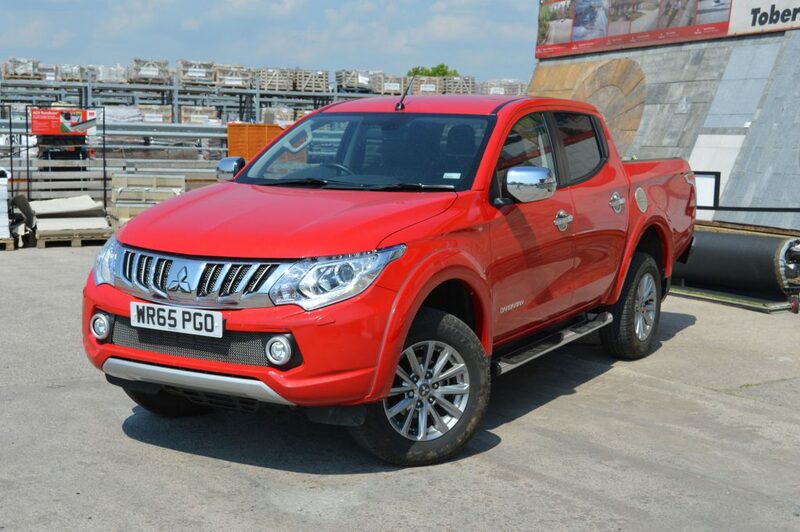 The Mitsubishi L200 may not be suited to high-intensity commercial use, but there are many aspects of the vehicle that make it ideal for hauling the family around. The L200 scored a respectable 81% and 84% respectively for driver and passenger protection, and it has the longest cab in the class, meaning there’s more legroom for the occupants and makes it a serious contender for the best pickup for family. By far the most comfortable pickup to drive is the Nissan Navara with its coil-spring suspension, but there are also many other qualities that make it well-suited to your family. 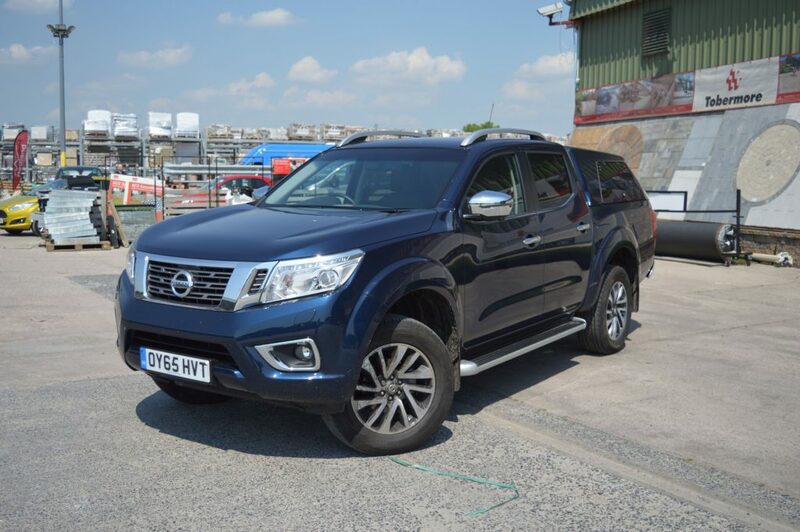 The Navara has an impressive array of safety systems like forward emergency braking, vehicle dynamic control and cruise control across the range. Its pleasing to the eye and the fuel economy is best-in-class, although it narrowly lost out to the Ranger with a four-star NCAP safety rating. Read the Nissan Navara versus Mitsubishi L200 head to head. Also read: Best pickup for towing.